At our most recent Missional Leaders Meeting, we had a lunch breakout session to discuss the value of diversity in missions leadership. The lunch was well-attended and the discussion was fruitful and positive. Led by Jeremy Pleasant, Haiti Partnership Leader and Lead Pastor of the Baton Rouge Vineyard, we heard perspectives from some of our diverse leaders in the missions arena - from Asia, Latin America, and Africa. 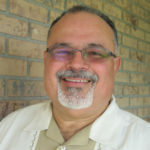 One particular leader, Ray Maldonado, who leads our Puerto Rico and Cuba partnerships, shared his perspective on why diversity is so crucial in missions leadership. These are his notes from what he shared. Puerto Rico Vineyard Missions Partnership leader & missions mentor coach. I value, respect, honor, and love the ministries of my white brethren in the Vineyard. As I think about diversity in missions, I am reminded that most of the world is not “white.” When a person of color goes to the mission field, several things happen. 1. Local people see that the Vineyard is a diverse group. It shows the value we have to teach and demonstrate diversity in our ranks. 2. Native/local people don’t have to deal with the old teaching that white leaders know it all and they (white leaders) will always be in charge. This old understanding did not allow for a free flow of ideas, strategies, and equal status. 3. Sometimes, the local person could be more frank about how they felt about things since a person of color might have a better handle on the culture and even struggles of the local person. Persons of color could relate to each other culturally, socially, emotionally, and perhaps even historically. I was in a car with a British citizen who was born in Mexico. His parents were diplomats. He said that when Americans would come down and ask for directions from a local person, they would be given directions happily. Costa Rica is not known to have many street signs outside of the central district. When the American got to the location they would discover that the directions were not correct. They would get upset that they were not given accurate directions. The Costa Rican, meanwhile, would feel good that he had helped this American. When they met again, the American would share his displeasure at being given wrong directions. This hurt the Costa Rican who was trying to be helpful and accused the American of being ungrateful and mean-spirited. I then offered my explanation of what happened. The American was looking for exactness, and would have preferred that the Costa Rican had said they could not help since they were not totally sure of the directions. The Costa Rican was glad that he had done his best to help the traveler. That was his greatest value, (i.e. be of help to someone in need.) The driver said that I was the first American who had understood that nuance and what was the highest value for the two people. We all operate out of values we live by. If we understand the other’s values, we can do much better at communication and development of relationship with the locals. 6. 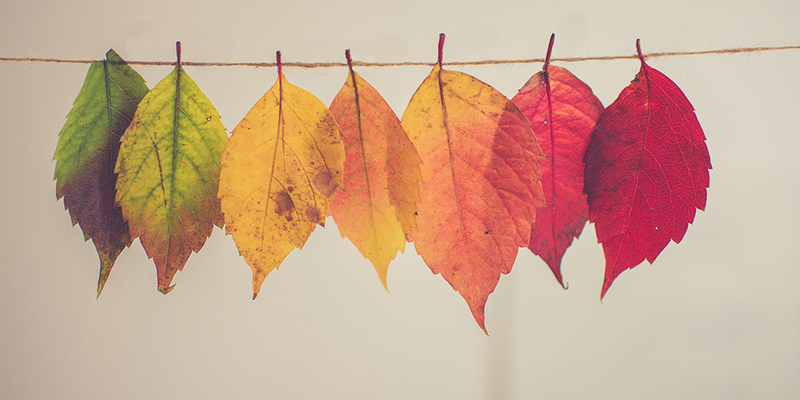 A person of color may offer a culturally or ethnically different perspective when it comes to problem-solving, conflict resolution, pastoral care, or strategic and planning discussions. If we have the same people making decisions year after year, we will get the same results year after year. 7. Local leadership can see that white American pastors can work under the leadership of a person of color. This helps to level the playing field. It engenders a more trusting and real partnership. 8. People of color can be interpreters (language, culture, paradigms, etc.). This can help accelerate the process of “ministry courtship” (i.e. it won’t take as long to be trusted and to understand local issues and needs). 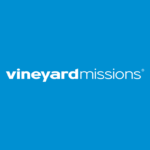 It is to our advantage that people of color be included in significant missions leadership roles so that we can accomplish our missions objective to expand the Kingdom of God in quicker and richer ways around the earth.